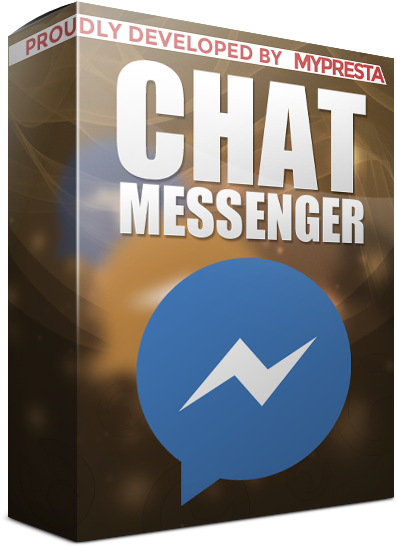 Facebook messenger is now the most popular instant messaging system all over the world. From official facebook statistics we can read that it is used by over 900 million users! 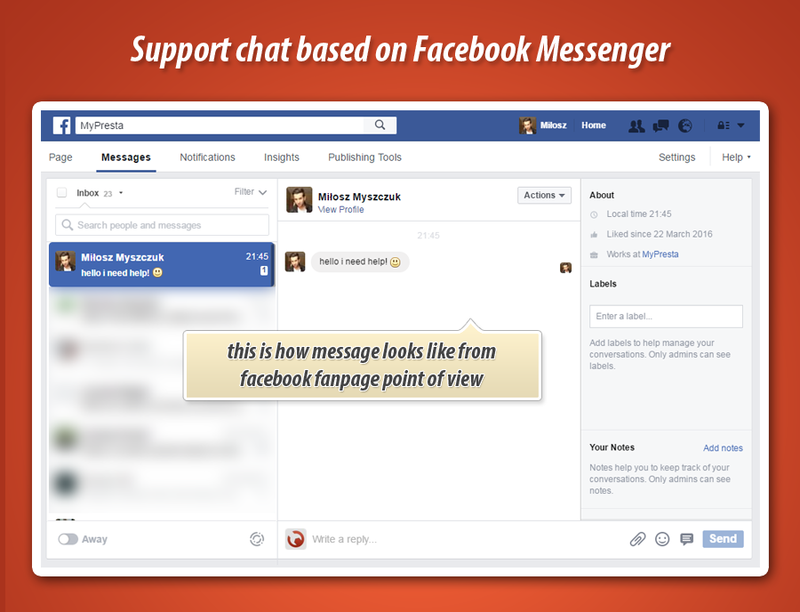 Probably everyone with android / ios device uses messenger to talk with friends family etc. This is why it is worth to use it to improve your customer support service. 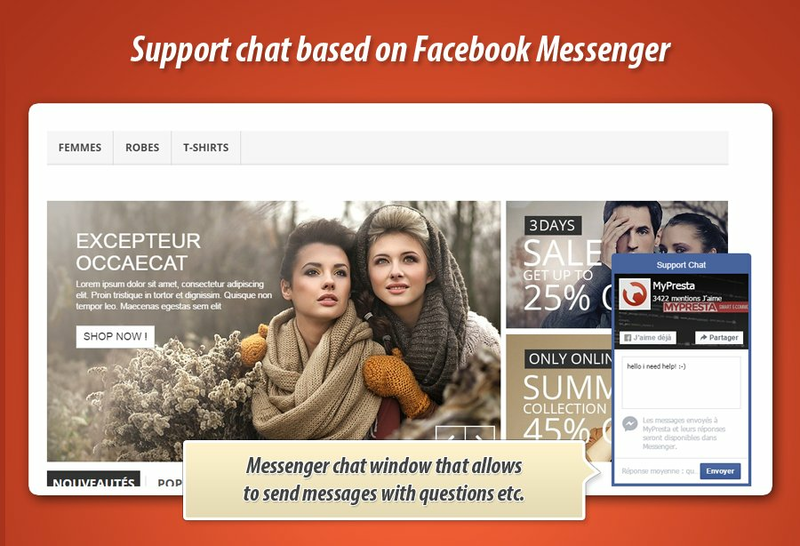 If you're wondering how to use it in your PrestaShop - the answer is easy: Facebook messenger module for PrestaShop. 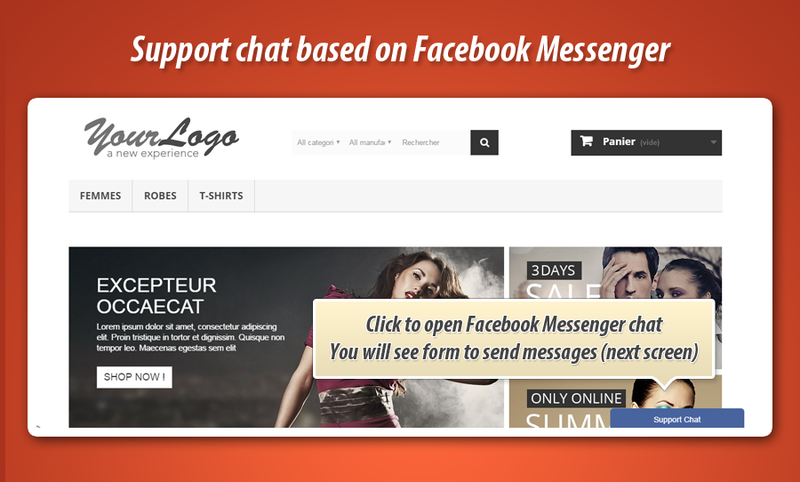 With this responsive addon your customers will have possibility to send you messages (to your company facebook messenger profile) directly from your shop website. Once your customer will write a message you - you will receive it like a standard facebook message (so you will get notification both on facebook desktop version and on your mobile device). Moreover, this module is a great way to increase number of your company fanpage fans. It's a kind of advertisement and with this addon you can gain more and more followers. 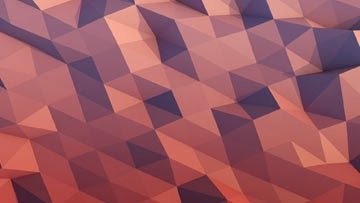 Great way to build stable, large engaged to your fb community.